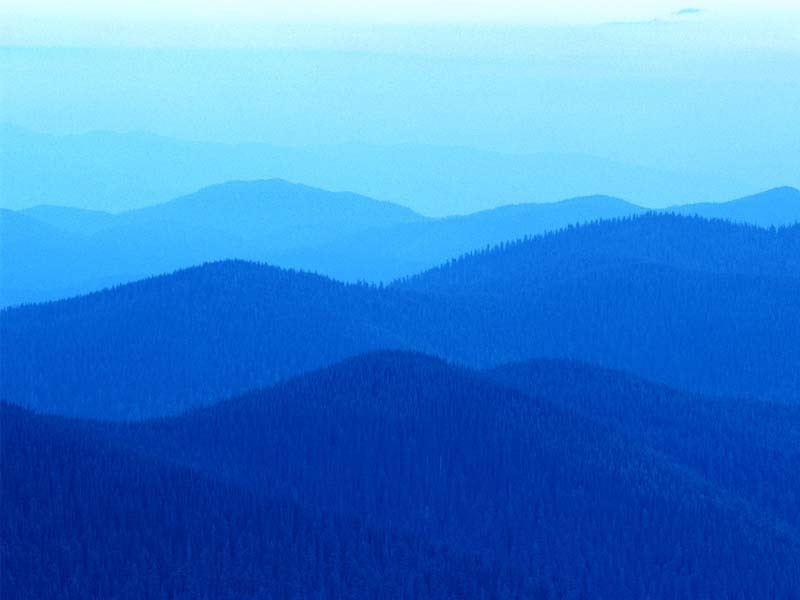 "We will put you in the right atmosphere for all of your Air Conditioning needs"
We have a wealth of knowledge on the products available which in turn means the customer has the comforting knowledge that the widest range of products are available to them. Consequently exactly the right product is chosen each and every time. Apollo Air have always treated each customer individually. Every customer, we believe, must be given a good choice of available products. There are a variety of products and manufacturers available and unfortunately there are some that prove to be rather problematic and unreliable. We have taken the guesswork away by our ongoing research into the current marketplace so that there are no hidden surprises for our valued customers. We can happily say that we have confidence in the following manufacturers: Panasonic, Fujitsu, LG, Daikin and Haier. The comforting fact is that as new manufacturers develop new ranges, so will Apollo Air invest time and money on studying that range before adding them to their list of approved manufacturers. 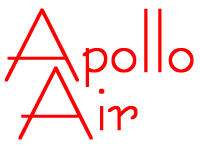 Copyright © 2004-2019 Apollo Air. All rights reserved. We're an established, local Company. We're fast, efficient and reliable. Our engineers are equipped with the latest diagnostic tools to ensure that any faults or potential problems are diagnosed reliably, and in the shortest possible time.